With the first day of school fast approaching, some parents will have concerns and fears about the safety of their children who have allergies or other medical conditions. Some allergies, such as peanut allergy, are life-threatening. The incidents of allergic reactions to peanuts have doubled among children in the last five years, making it a serious concern for both parents and schools. A severe reaction, known as anaphylaxis, can occur within minutes, making every second count. Information about children’s allergies and medical needs must be communicated to the school staff. This is where online student health forms can be a lifesaver. When a parent fills out a paper form about allergies, medical conditions, or medications the child needs to take, it is stored in a file cabinet. In the case of an emergency, precious minutes can tick by while school staff locates the student’s health information and when it is found, there’s always the chance that paper forms could be difficult to read due to incomplete information, bad handwriting or even smudged ink. If it was filed in the wrong place, it may not be found at all. When a parent fills out a student health form online using ZippSlip, the information is easily and quickly accessible by teachers, nurses, and administrators so that, they have accurate knowledge about the student’s health issues and will be able to communicate that information to first responders, during an emergency situation. Kids love field trips, but parents and teachers may be apprehensive about them. 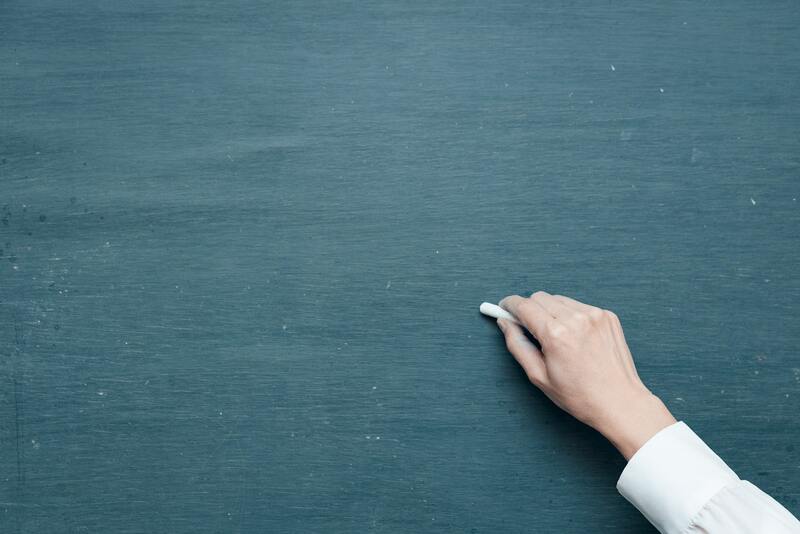 No matter how well-planned and organized they are, there is always the chance that a student could have an allergic reaction or fall and get injured. With the online student health forms, the teacher has the information needed to take appropriate action. The health forms can also be downloaded from ZippSlip and stored as a PDF document on a laptop or smartphone, meaning that teachers don’t need to have an internet connection to look at the information. Online access allows parents to update their children’s information at any time. If a student is diagnosed with a new allergy or medical condition, the parent can easily provide the school with the information regarding the allergy and prescriptions without having to fill out a new paper form and send it in with their child. 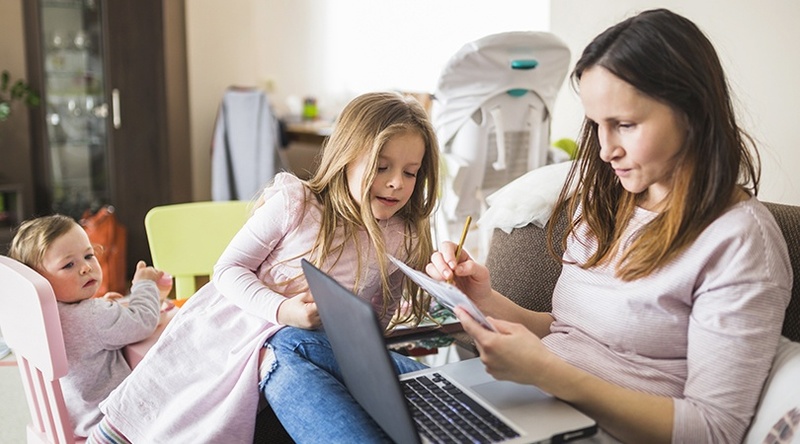 Some schools only have part-time nurses, however, the parent can rest assured that the nurse received and has access to the information, even if the parent doesn’t have the opportunity to meet with the nurse in person. Parents can also breathe an extra sigh of relief knowing that their child’s medical information is secure and private. All of our data storage methods comply with HIPAA and FERPA. When schools adopt ZippSlip’s student health form portal as part of the ZippSlip cloud-based school communication platform, they are communicating to parents that their children’s health is a priority. Parents are assured the school has the information needed to take proper precautions for children with allergies, and are able to provide the best care for their children, in the event of a medical emergency. 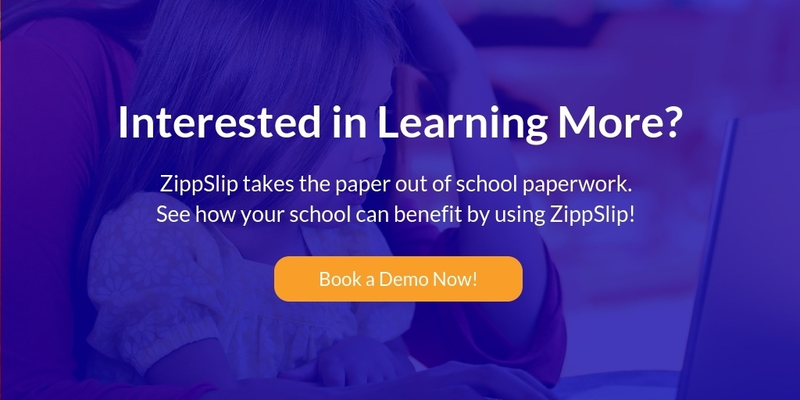 Contact us today for an online demo to see how ZippSlip will transform your school communications and administration with a mobile-friendly, cloud-based system that is compatible with all major SIS platforms. Our multi-lingual electronic forms and workflow platform is optimized for the K-12 educational marketplace.